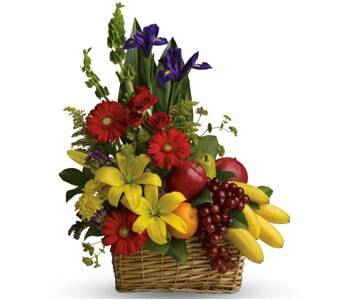 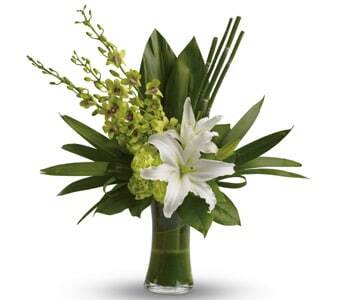 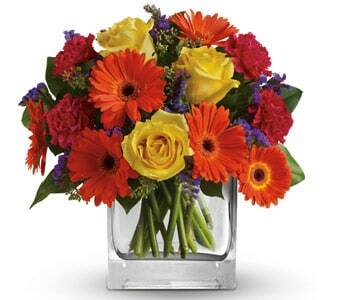 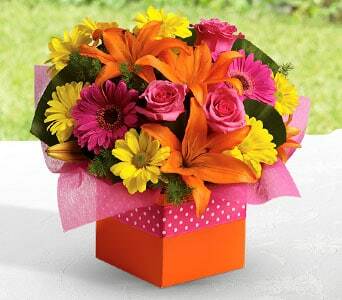 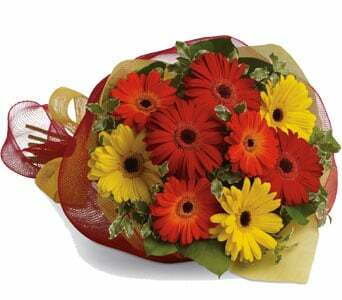 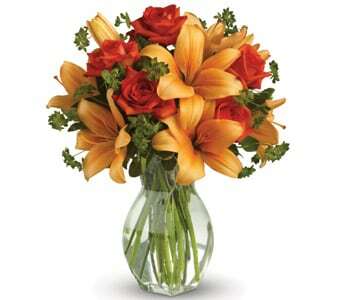 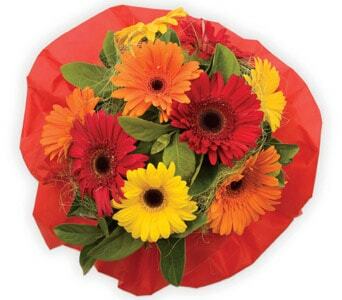 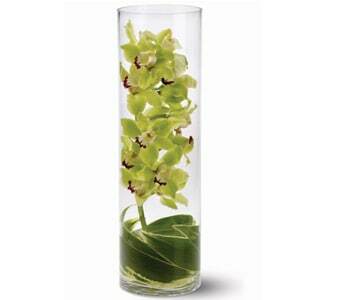 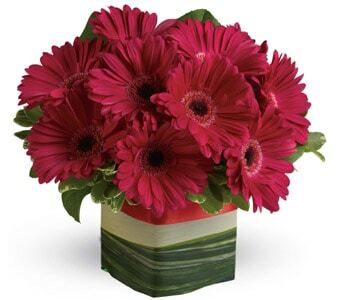 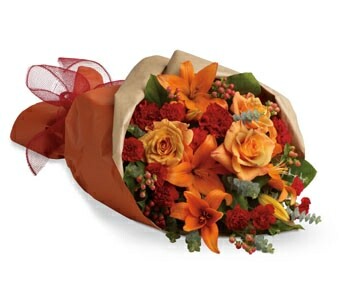 Brighten up someone's day with "Get Well" flowers! 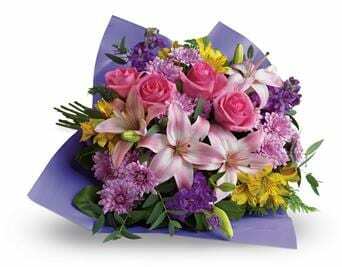 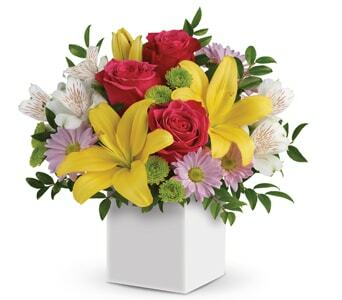 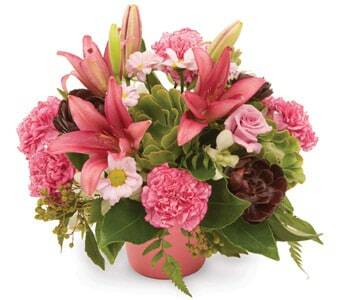 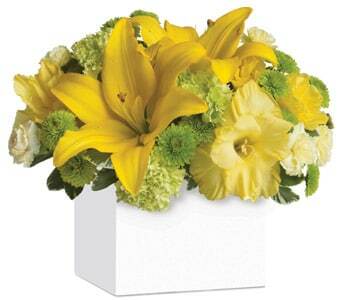 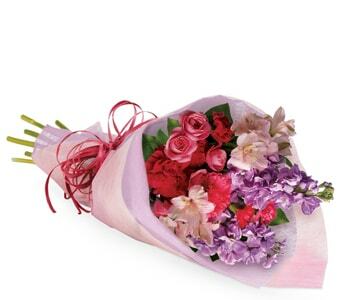 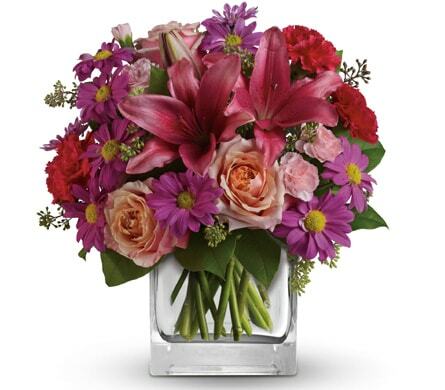 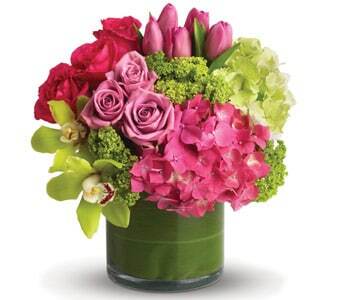 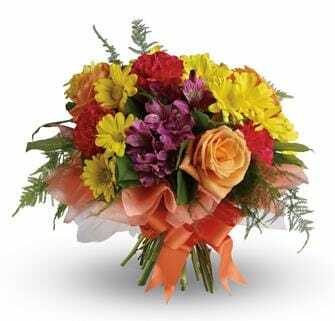 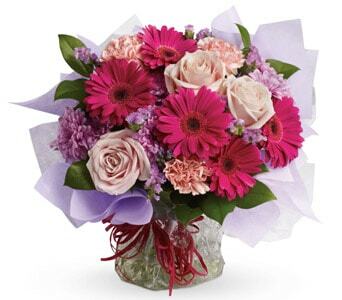 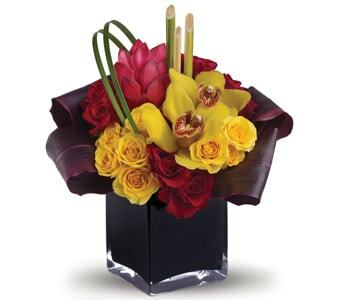 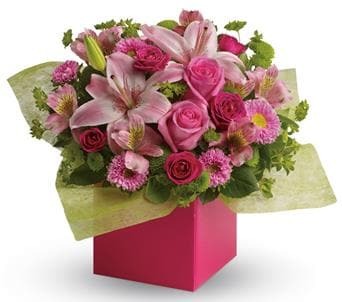 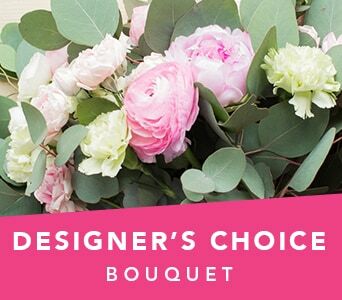 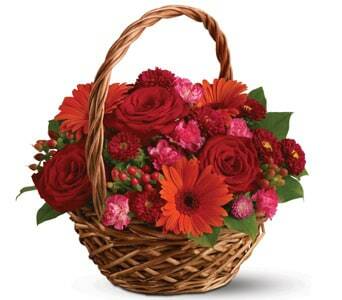 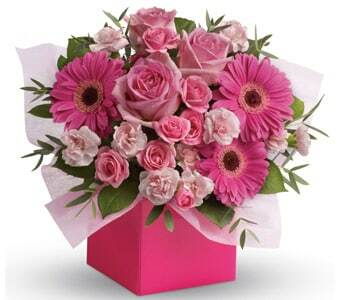 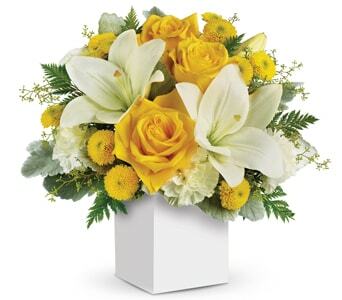 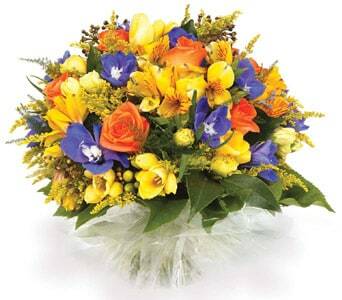 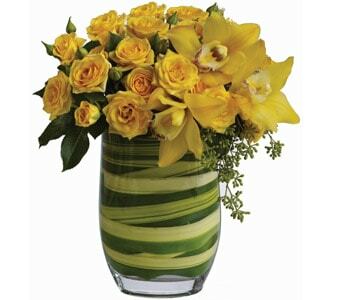 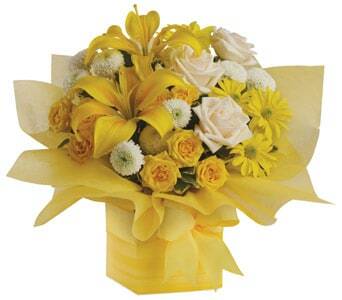 Send a sunny bouquet of yellow flowers or a fun pink arrangement of roses. 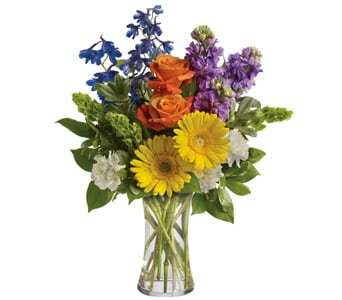 Just knowing that you're thinking of them will help speed up their recovery. 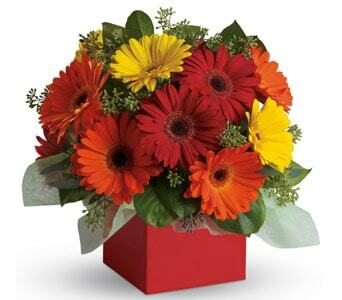 A "Get Well" surprise flower delivery is always welcomed and improves our spirits. 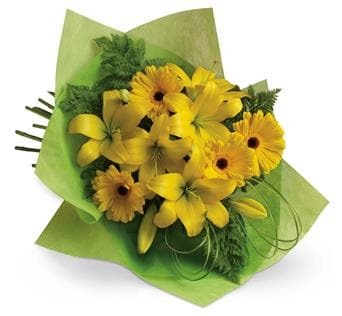 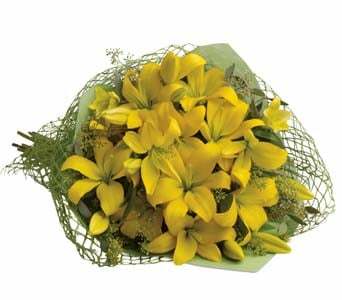 Bright, yellow flowers are always a popular gift to help brighten up the day but the sky's the limit when it comes to choosing Get Well flowers and gifts. 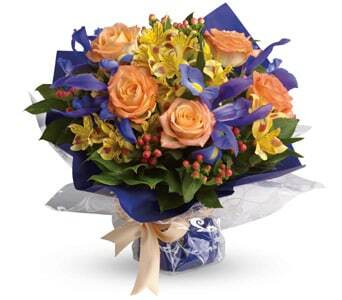 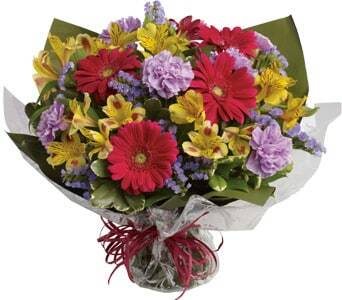 "Get Well" flowers come in an array of colours and designs. 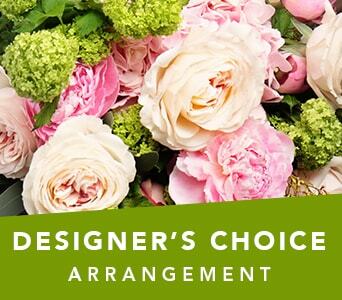 Send someone a bunch of their favourite flowers to let them know you're thinking of them or send a delightful arrangement featuring their favourite colour. 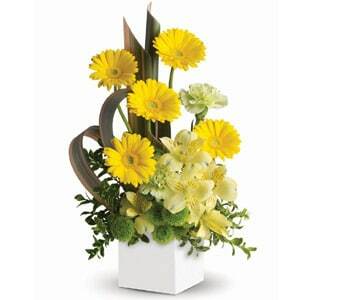 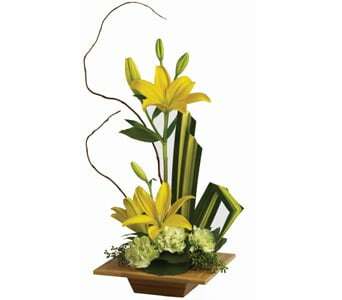 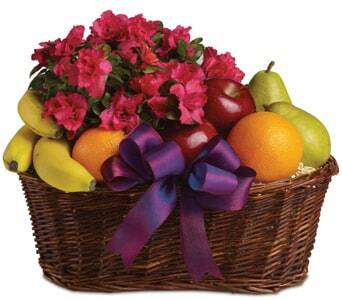 Yellow, pink, orange, purple, white arrangements are all available. 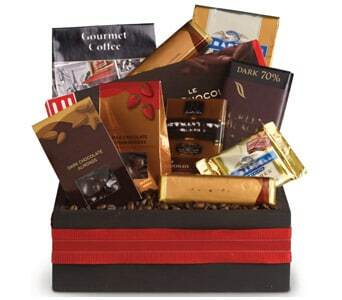 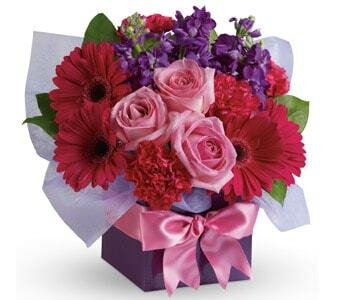 A surprise gift is a lovely thing to do, to help someone feel better soon. 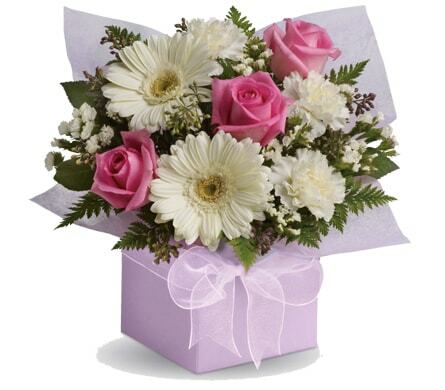 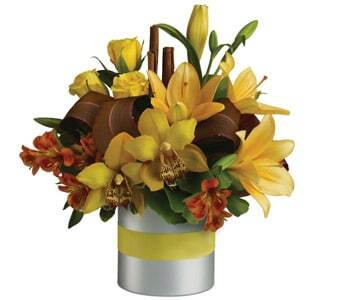 Why not add a cheerful balloon or box of chocolates with your get well flowers? 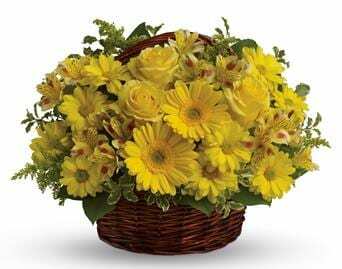 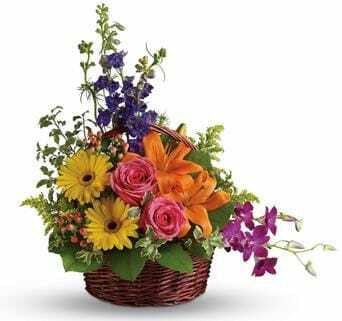 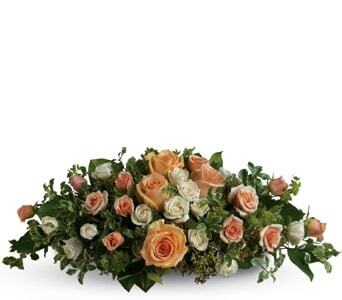 Our florists can arrange delivery of your flowers and special gifts same day if ordered before 2:00 p.m. Monday to Friday and before 10:00 a.m. on Saturday in the recipient's time zone.